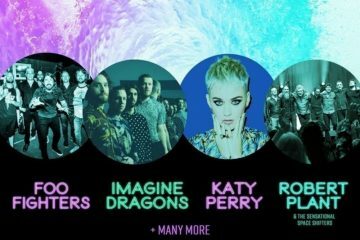 Kaaboo Del Mar Passes For Sale 2018 San Diego Event Tickets now at discounted rates! If you are looking for the ultimate world class music, contemporary art, hilarious comedy, craft drinks, amazing cuisine, then don’t miss out on Kaaboo 2018, an adult play ground! Kaaboo Del Mar is one of the biggest festival to hit San Diego in 2018 happening at The Del Mar Race Track also know as the San Diego Fair Grounds. Kaaboo 2018 will be one of the most attend events of the year in San Diego. Passes are one sale now! Don’t forget to use discount Kaaboo pricing for students and military available at checkout. We also recommend buying your passes early to save money on lower ticket prices, our early bird discount deals. Kaaboo Del Mar Passes are currently on sale 2018 San Diego Event Tickets so buy now before prices go up which will happen soon! Opportunity to upgrade your pass to include a reservation at BASK, Presented in partnership with MGM Grand’s WET REPUBLIC. To purchase with a payment plan, click here. 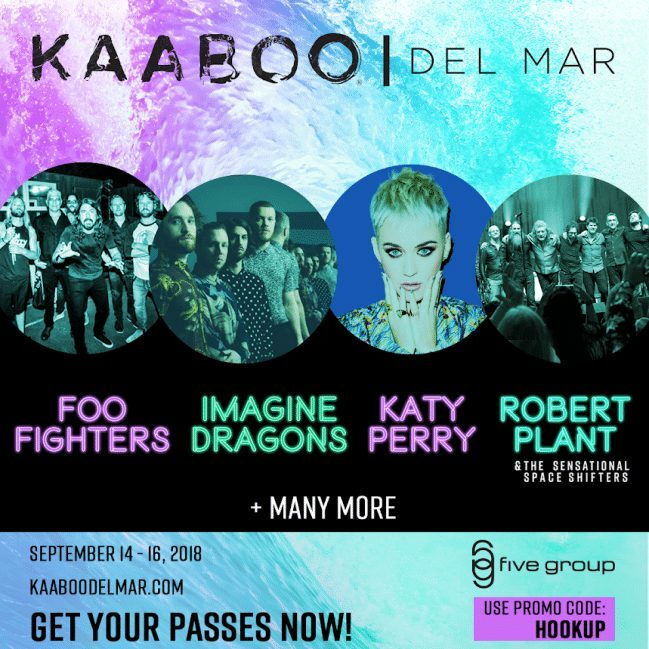 Kaaboo Del Mar Passes For Sale 2018 San Diego Event Tickets. Kaaboo 3 day on site parking. Kaaboo 3 day prefferred parking. KNCTD and MTS COASTER, SPRINTER, BREEZE, MTS/NCTD buses and trolleys. COASTER/MTS: REGION PLUS DAY PASS NCTD COASTER, SPRINTER, BREEZE, MTS Trolley Lines and buses (except Rural routes and Access services) including Rapid Express buses. visit GoNCTD.com or sdmts.com for schedule information. alcohol is now prohibited ! The closest Amtrak/Coaster stop to get to KAABOO is the Solana Beach Station. It is only about 1 mile from the venue. Upon arrival you may choose to ride a shuttle for $5 each way (Cash only), which will drop you off at the main gates at KAABOO. Ride your bicycle to Kaaboo and park near the main entrance or at the South Entry 4 (make sure to bring a lock). A valid KAABOO Event Pass is also required for entrance into BASK. Del Mar Racetrack also know as the San Diego Fairgrounds. Kaaboo is a high end event with a high standard for comfort and cleanliness. Sunny California kaaboo weather is almost guaranteed to be great! Kaaboo in San Diego truly makes the perfect event. Kaaboo has made standing all day long a thing of the past, get comfortable at this event and take a load off your feet with plenty of places to relax and enjoy. Restrooms are regularly patrolled and cleaned. 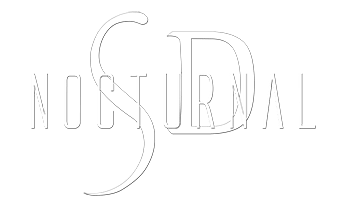 Enjoy 21+ time with your adult friends without the hassles of adolescents running around! Kaaboo Del Mar Passes For Sale 2018 San Diego Event Tickets, discount military, discount students, comedy, music lineup, bask, cabana, parking, shuttle.